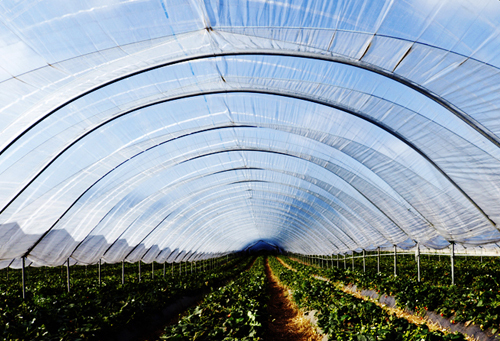 Mulch Film is a 20th century innovation, a highly specialized film to enhance the growth of various crops. 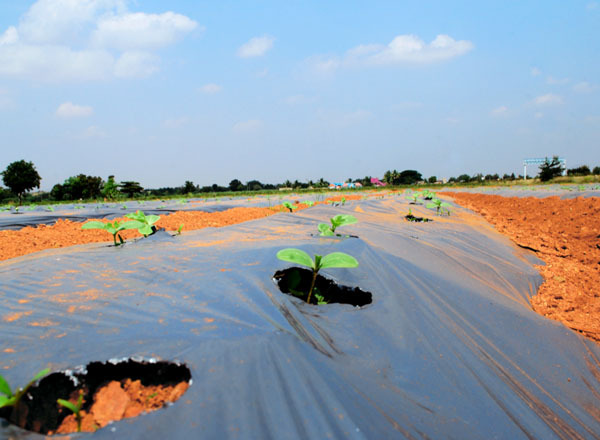 Mulch film acts as a protective barrier to suppress weeds and conserve water in crop production, certain types of mulch film also acts as a barrier to keep methyl bromide, powerful fumigants and ozone depleters, in the soil. Mulch film gives a protective environment to the plants – it controls weeds, reduces leaching of fertilizer, prevents root damage of the plants, prevents from insects and pest damaging the crop, conserves water and helps in soil enrichment ensuring better quality of crop, higher produce and less wastage as it avoids drying of crops with limited amounts of pesticides and insecticides. Mulch film are most commonly produced as black and silver and the outer layer which faces the sun reflects the additional and harmful rays thus acting as a temperature controller and the inner black layer which is towards the soil conserves and retains the moisture thus ensuring loss of water through water vapor and the minimal use of watering the crop. SynPack manufactures mulch film to meet a wide range of specifications and customizes it according to the climatic conditions. 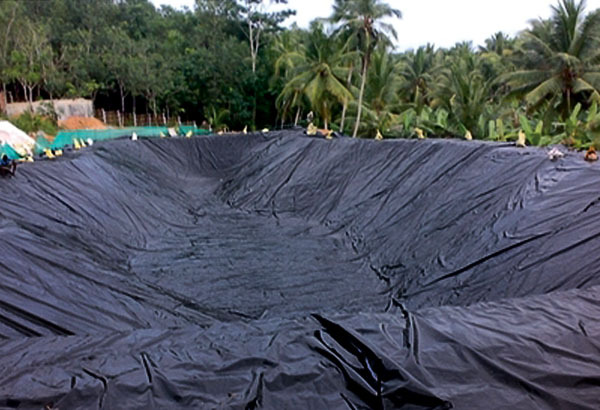 Mulch film are most commonly manufactured in 25 microns, 30 microns and more. 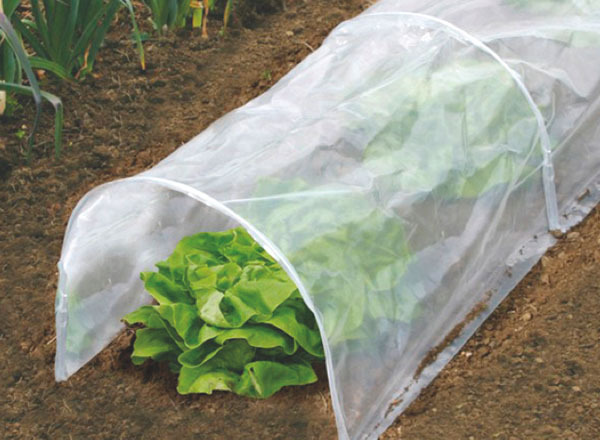 The most commonly grown crops under Mulch Film are Watermelon, Strawberries, Vegetables and Medicinal Crops etc.